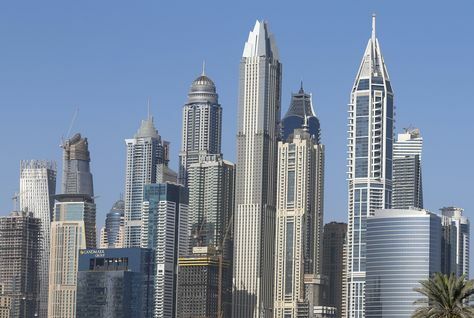 Dubai's residential property market is expected to perform “better” as Dubai Expo 2020 nears although prices and rents will decline between 5 and 10 percent this year, according to S&P Global Ratings. 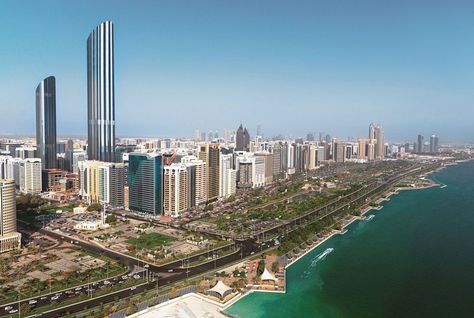 Average rental rates in Abu Dhabi for apartments and villas fell by 7 percent and 5 percent respectively during 2016 and are expected to soften further in 2017, according to real estate consultancy Asteco. 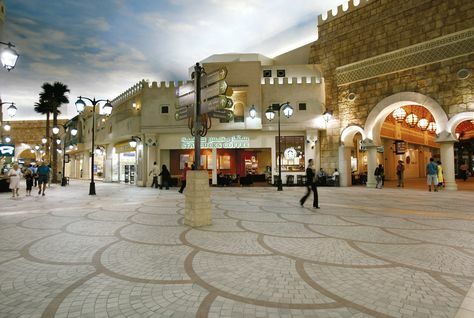 Developer Nakheel said on Wednesday it has begun work on a new 55-storey residential tower, 16-screen cinema complex, multi-storey car park and retail expansion at Ibn Battuta Mall in Dubai. 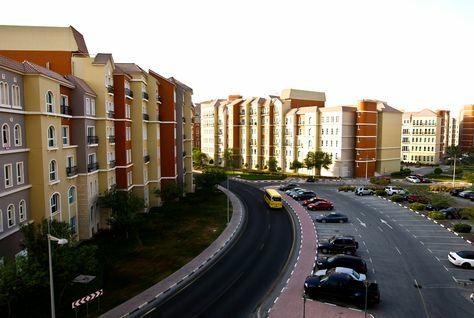 Property prices in two residential areas of Dubai are now less than 5 percent below their peak in 2014 as values edges upwards, according to a new report. 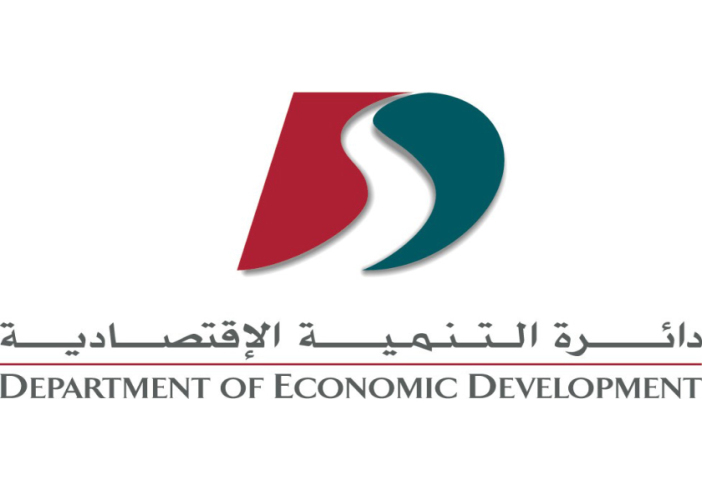 All tenancy agreements in Dubai will be issued in connection with registration body Ejari from March to increase transparency in the market, Dubai Land Department (DLD) announced on Wednesday. Dubai's Emaar Properties intends to reopen its landmark Address Downtown hotel by the end of the year, some two years after the skyscraper was gutted by fire following an electrical fault, its chairman told Al-Arabiya TV on Tuesday. 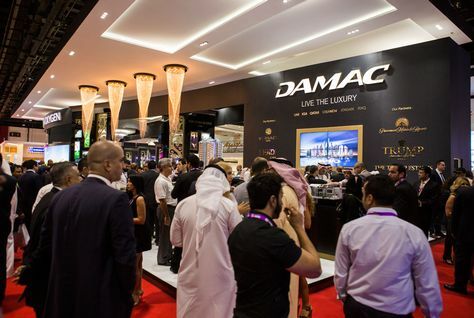 Dubai's Damac Properties reported a 1.3 percent rise in its fourth-quarter net profit on Tuesday, according to Reuters calculations. 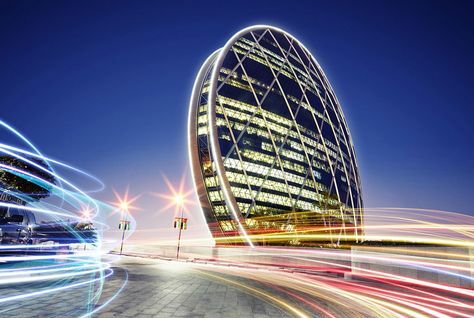 Aldar Properties expects lower sales in 2017, its chief financial officer said on Tuesday after the builder of Abu Dhabi’s Formula One circuit reported flat fourth-quarter profit. 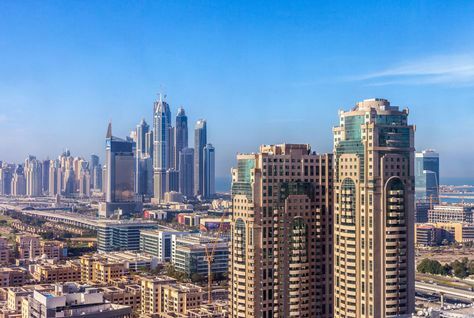 Tenants in Dubai could have the upper hand when negotiating rental rates thanks to a significant amount of stock coming to the market in 2017, according to real estate consultancy Asteco. 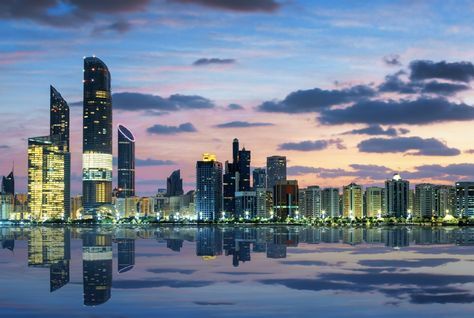 Rents in Abu Dhabi will be under pressure in the first quarter 2017 due to economic uncertainties and redundancies due to shrinkage of the oil and gas sector, according to Chestertons. 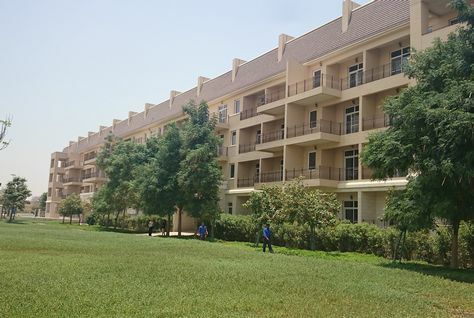 The consultancy said on Sunday average apartment rents have fallen by seven percent in 2016, while villa rents fell 10 percent. 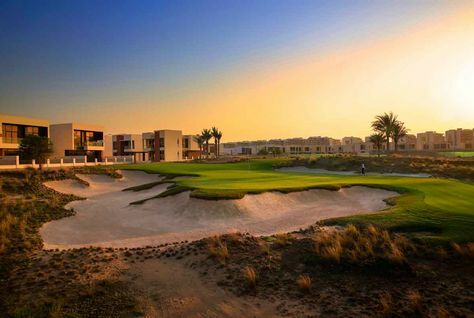 US President Donald Trump’s two sons Eric and Donald Jr are set to attend the launch of The Trump International Golf Club in Dubai this month as guests of honour, it has emerged. It has yet to be confirmed whether the sons will formally launch the facility, a spokesperson for the club told Arabian Business. 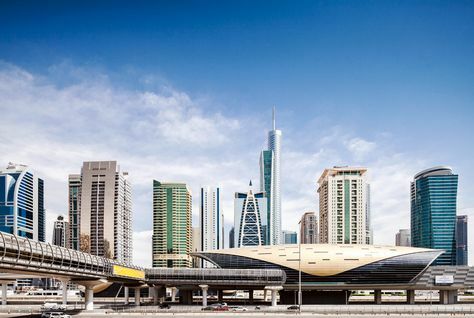 The commercial property market in Dubai is expected to pick up in 2017 as businesses settle to the new norm in oil prices, according to Knight Frank. The real estate consultancy said blue-chip occupiers who had put real estate decisions and plans on hold in 2016 are now planning for a more active business cycle. 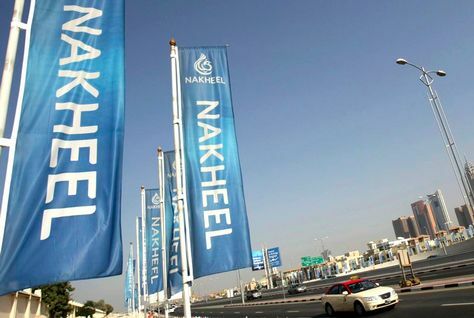 Dubai-based Nakheel will recommence work on Madinat Al Arab, a 522 hectare site, in Jebel Ali by using the infrastructure construction tender in second quarter 2017. The project was listed in the company’s long-term plans when it announced its restructuring strategy. 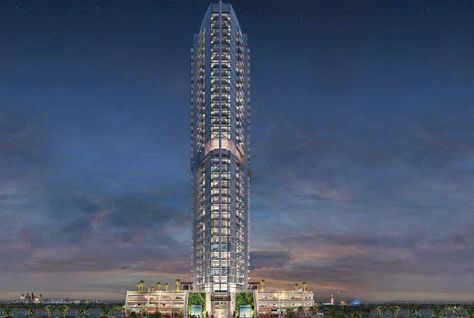 Danube Properties has announced that 95 percent of the recently launched Miraclz project has been sold. 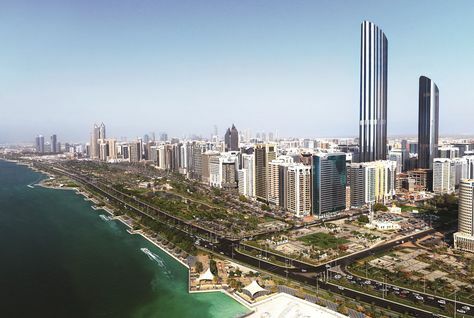 Dubai developer Sobha Group has ruled out expansion elsewhere in the GCC but plans to be in “one other non-Middle Eastern, non-Asian territory by 2020”, its founder and chairman told Arabian Business. 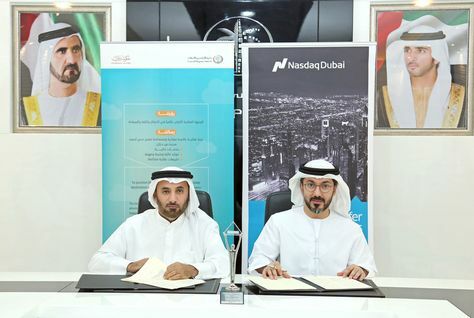 Equitativa Limited on Sunday launched the first Sharia-compliant residential real estate investment trust (Reit) in the UAE with a seed portfolio of $113.89 million (AED418 million). 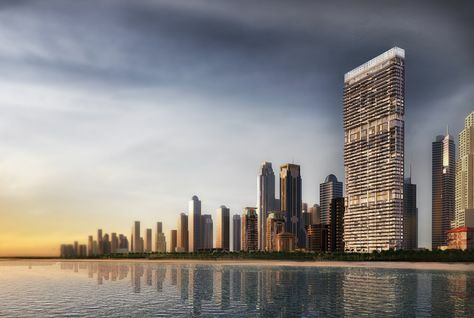 Dubai Properties on Sunday awarded the main construction contract for the $272 million (AED1 billion) 1/JBR, a 46-storey luxury tower which is slated for completion in the fourth quarter 2019. 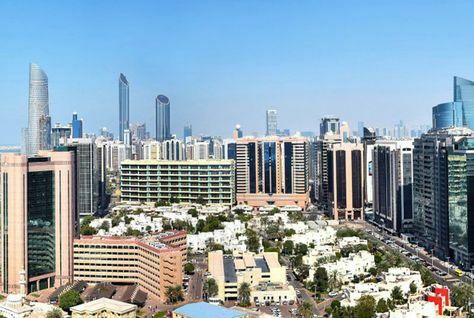 Prime and mid-prime villa values in Abu Dhabi are anticipated to fall by at least 15 percent this year while apartment prices are set to drop by 7 percent, according to a new report. Real estate firm Core Savills said the 2017 drop in values would be close to 2016 levels as similar market conditions persist. 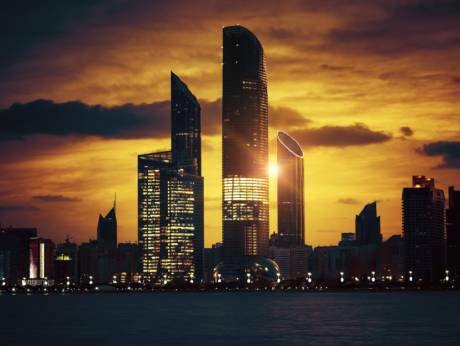 Grade A and B office rents in Abu Dhabi are expected to fall by at least 10-15 percent during 2017 in the wake of continued contraction in demand, according to real estate firm Core Savills.